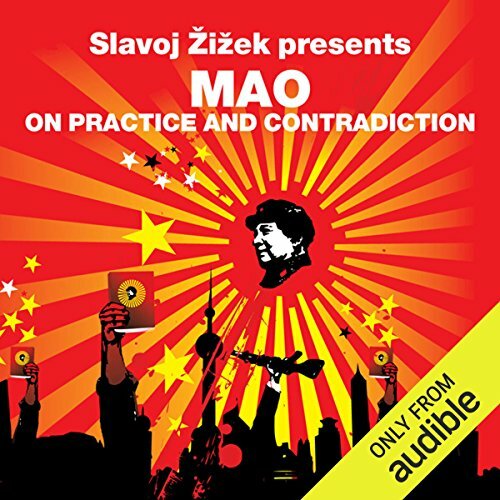 Showing results by author "Mao Zedong"
The book was written in the context of China's guerrilla war against Japanese occupiers; this conflict is mentioned often by Mao. 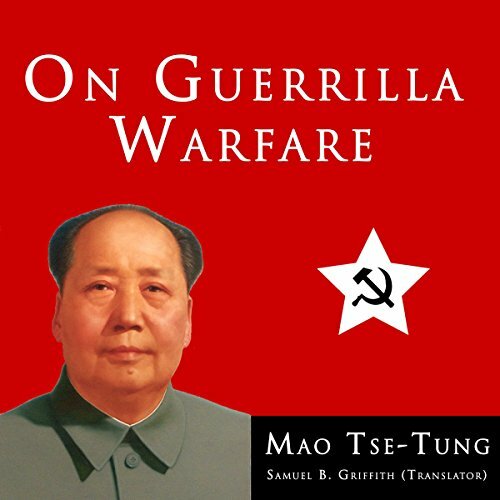 In this book, Mao discusses the differences between guerrilla and "orthodox" military forces, as well as how such forces can work together for a common goal. Other topics covered include propaganda and political concerns, the formation of guerrilla units, the qualities of a good guerrilla officer, discipline in a guerrilla army, and guerrilla bases.